In The Wallaby Room, we operate an open door policy and encourage parents to join us at any stage but particularly at the beginning of the year as it can make the transition much easier and allows the child settle into the room successfully. We work on our self- help skills throughout our mornings from making choices, planning time, to getting ready for home-time by tidying up and getting out lunch boxes and coats. These simple skills help to make your child more independent and work on their own initiative. 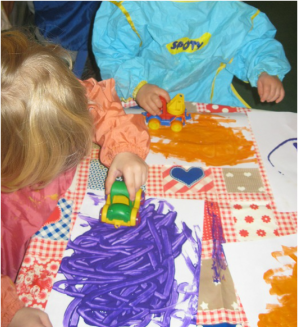 We provide a wide range of activities and resources which engage all areas of your child's development. The room is designed so that everything is located at your child's level which gives them easy access to all the materials. 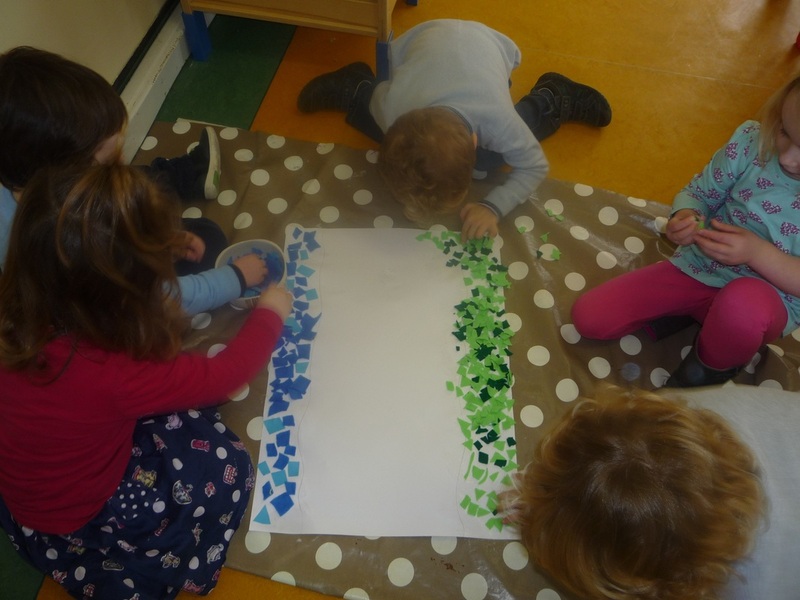 Activities such as cutting, pre-writing puzzles, threading, matching and arts and crafts are undertaken on a regular basis throughout the week. All the art completed by the children is displayed around the room and is updated constantly. This rotation of the art allows the children to see their masterpieces and finished products on the walls for both themselves and mums and dads to see. This provides a great boost in confidence for the children and increases their levels of self esteem. 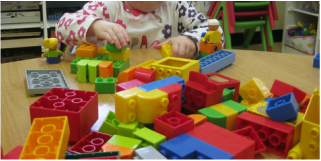 We regularly introduce new activities and resources to keep the child's interest and further develop and enhance their learning experience.